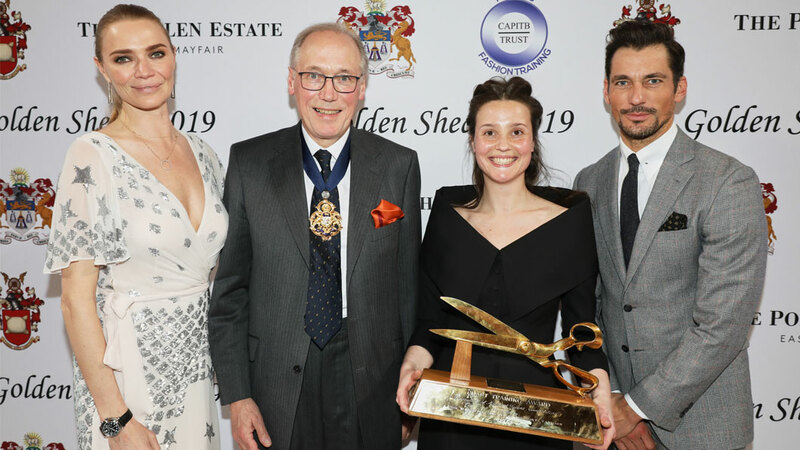 Rachel Singer, apprentice of Maurice Sedwell, fought off stiff competition to win the much-coveted 2019 Golden Shears Award. Having passed the first stage of the competition judged by a panel of top bespoke tailors, Rachel went on to win the final, in a catwalk show held at the esteemed Merchant Taylors’ Hall in the City of London. Rachel’s biggest love is the technical side of bespoke. 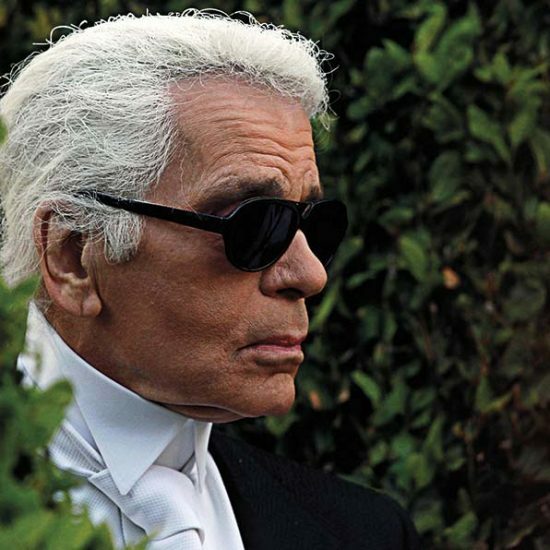 Understanding the anatomy, figuration, posture and proportion and how best to cater to the needs of an individual. She loves the challenge in solving requirements for each new customer. 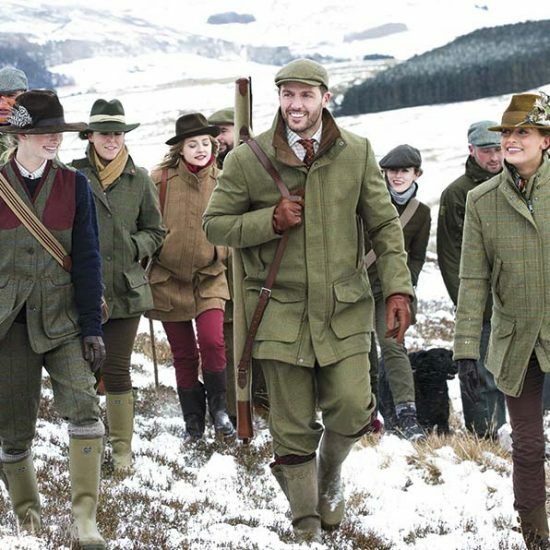 Up until 2015 Rachel was completely self taught, and then began training at The Savile Row Academy. 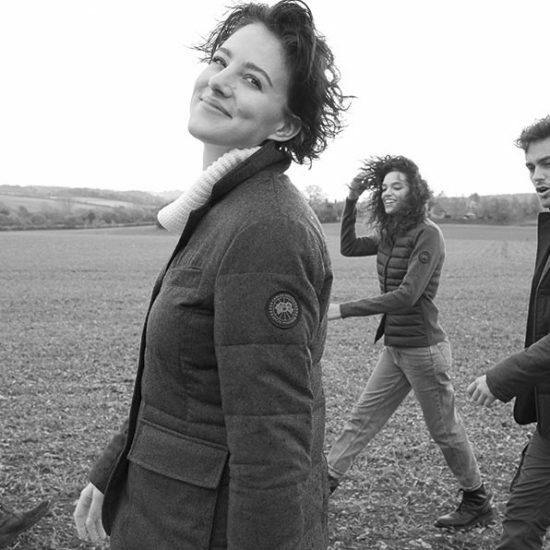 She then began coat making as an apprentice at Maurice Sedwell, and now works on the shop floor where she does the cutting, coat making and helps train new coat makers. Overall Rachel would like to be a cutter who can confidently and skilful cut for both men and women. 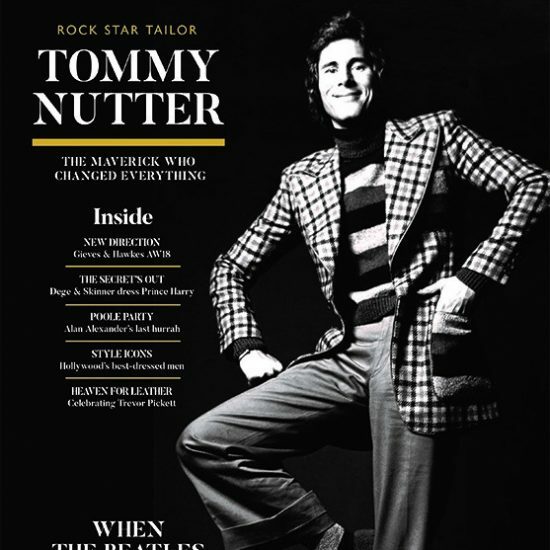 Singer’s winning entry – Double breasted Prince of Wales checked, tailored trousers suit, with long, cappuccino, cream wool coat and brown horn button detail – was awarded first place by a panel of celebrity and industry expert guest judges including model David Gandy, TV presenter and model Jodie Kidd, Mich Turner MBE, menswear stylist and writer Tom Stubbs and mens stylist Joe Ottaway. Dubbed “the Oscars of Savile Row”, the Golden Shears Awards (established in 1974) is a bi-annual competition championed by the Merchant Taylors Company, whereby tailoring students and apprentices from throughout the country vie for the Golden Shears trophy and prize money. 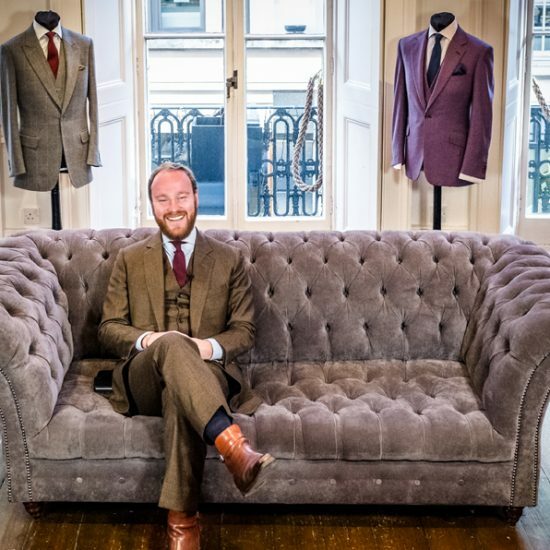 Created to support young aspiring tailors from universities, colleges and in apprentice schemes, whilst promoting the art of bespoke tailoring. 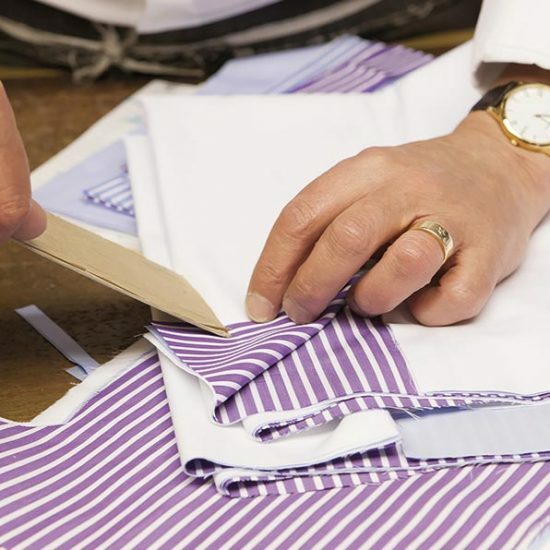 2019 finalists included entries from London-based tailors and colleges such as Henry Poole & Co, Dunhill, Huntsman, Dege & Skinner, London College of Fashion and Wimbledon College of Arts with a handful from further afield such as Leeds College of Arts, Rochester and De Montfort Leicester. Key supporters of the Golden Shears Awards include: The Merchant Taylor’s Company, CAPITB Trust, The Worshipful Company of Woolmen and The Pollen Estate. The Silver Shears were awarded to Edward Jones, a student currently studying at UCA Rochester for his design a lightweight frosted navy and white chalk stripe cropped jacket with matching pleated culottes over layered tulle pantaloons, and the Rising Star accolade was won by Sophie Weller, an apprentice at the Dunhill.